FCA (Chrysler) employees are eligible to receive special discounts on a new vehicle lease or purchase. New vehicle pricing includes all offers and incentives. Tax, Title and Tags not included in vehicle prices shown and must be paid by the purchaser. While great effort is made to ensure the accuracy of the information on this site, errors do occur so please verify information with a customer service rep. 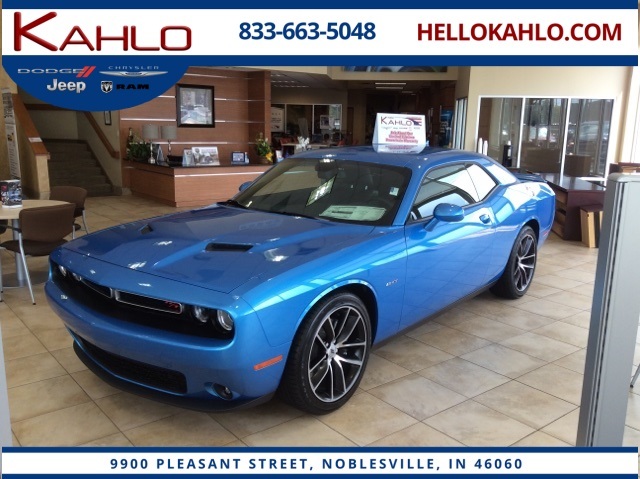 This is easily done by calling us at (317) 565-4256 or by visiting us at the dealership. 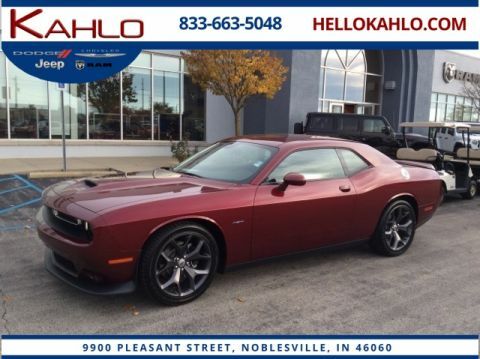 Kahlo Chrysler Dodge Jeep Ram – The preferred dealership serving drivers from Noblesville, Indianapolis, Carmel, Westfield, and Fishers since 1989. 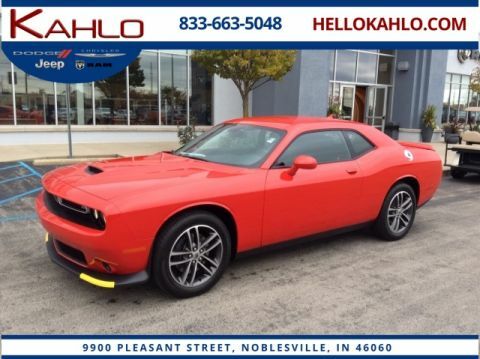 ** We attempt to update our website in a timely manner however neither Chrysler nor the dealer can guarantee that the inventory shown will be available at the dealership. We cannot be responsible for typographical and other errors, including data transmissions or software errors that may appear on the site. If the posted price, incentive, offer or other service is incorrect due to typographical or other error we will only be responsible for honoring the correct price, incentive or offer. We make every effort to provide you the most accurate, up-to-the-minute information however when you are ready to purchase products or services, it is your responsibility to verify with us that all details listed are accurate. Mid-model-year manufacturing changes, as well as dealer-added accessories on the actual vehicle may differ from the options and features shown. MSRP is provided by the manufacturer for informational purposes only. Actual pricing and vehicle information must be verified by us at the time of purchase. Images shown may not necessarily represent the configurable options selected or available on the vehicle. ©FCA US LLC. All Rights Reserved. Chrysler, Jeep, Dodge, Ram, SRT, Mopar, Pentastar, On The Job and BusinessLink logos are registered trademarks of FCA US LLC. FIAT is a registered trademark of Fiat Group Marketing & Corporate Communication S.p.A, used under license of FCA US LLC. Chrysler 200, Chrysler 300C, Grand Caravan, HEMI, Imported From Detroit, Journey, Journey Crew, Latitude, Liberty Jet, ParkSense, ParkView, Pentastar, RamBox, Ram Jam, Ram 1500 Express, Uconnect and Viper are registered trademarks and Keyless Enter 'n Go, Mopar Vehicle Protection and Tigershark are trademarks of FCA US LLC. FIAT 500 Pop and FIAT 500 Lounge are registered trademarks of Fiat Group Marketing & Corporate Communications S.p.A., used under license by FCA US LLC. BLUE&ME and eco:Drive are trademarks of Fiat Group Automobile, S.p.A., used under license by FCA US LLC. MultiAir is a registered trademark of C.R.F. Società Consortile per Azioni, used under license by FCA US LLC. The trademarks Beats by Dr. Dre, Beats, Beats Audio, and the b logo are the property of Beats Electronics, LLC. #1 Ram dealer based on March 2018 sales volume for Indiana. 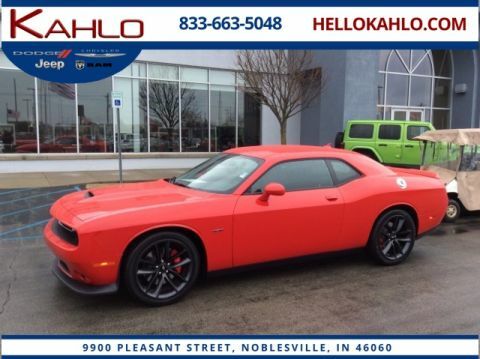 #1 Jeep dealer based on June 2018 sales volume for Indiana. Send us a number to text you and we'll be in touch right away. Kahlo Chrysler Dodge Jeep Ram	40.0402787, -85.9934791.